Sallie Krawcheck spent more than 20 years on Wall Street, working her way to the top. Now she runs 85 Broads, a female business networking group. 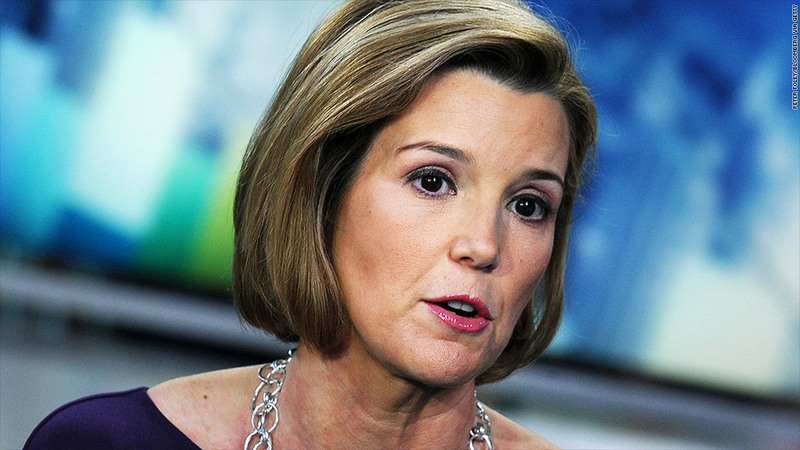 Sallie Krawcheck's best stock insight came while she was having her hair done. After struggling for weeks on a particularly tricky analysis of investment bank profitability -- "fascinating stuff," she says -- the answer came once she stepped away from her desk for a while. Spending time with her children on the weekends also led to great business ideas. Krawcheck, once dubbed Wall Street's leading lady, has held positions of power at Citigroup, Bank of America and other top financial firms. The point, she says, is that working through the night for weeks at a time without a break does not lead to peak performance. Taking time to rest can open the mind to creative solutions. It's an unusual message for someone who spent more than 20 years in an industry where binge working is an unofficial form of hazing. But Krawcheck was not the typical Wall Street banker. Since 2011, when her job as head of wealth management at Bank of America was eliminated in the restructuring of Merrill Lynch, Krawcheck has been observing and reflecting on the industry from the outside. In her post-banking career, Krawcheck has turned her attention to the problem of "group think," which she believes helped create the conditions for the 2008 financial crisis. "I didn't observe evil people trying to rip clients' faces off," she told CNNMoney recently. "I observed a lot of people thinking the same thing." One way to avoid the pitfalls of group think, she says, is to promote diversity within the ranks and at the top of global finance. Krawcheck recently bought a network of 30,000 female professionals, known as 85 Broads. (She plans to change the name, which is a reference to the address of Goldman Sachs' former headquarters). The group was founded by Goldman alums to support women working in financial services, but Krawcheck says her push for diversity goes beyond gender. She affectionately jokes that Wall Street went into the crisis, "white, male and middle aged." It came out "whiter, male-er and middle age-er." This was not an intentional move away from diversity, she adds. The crisis made executives reluctant to take a chance on people with different backgrounds, and they defaulted to hiring people that looked and thought like them. Krawcheck argues that promoting diversity is good for business. She says research has shown that companies with diverse management teams tend to outperform those that are more homogenous. One area where Krawchek sees signs of progress, however, is in the steps some banks have taken to encourage young bankers to take weekends off. "The changes for junior bankers are long overdue," she argues. While hard work is still a basic prerequisite for a career in finance, Krawchek says there's no evidence to suggest that that working long hours will produce the best results. "Wall Street prides itself on being data driven and fact based," Krawcheck says. "But I don't know of any research ever published in history that shows working people through the night and through the weekend for months at a time leads to good output." Still, she says the demands on Wall Street vary widely based on the type of work. Krawcheck started her career in investment banking in her 20s. Following the birth of her first child at the age of 29, Krawcheck made the decision to become a research analyst, a job she says gave her all the skills she needed to succeed. "My old job in sell-side research is the best job for a young person that exists," she claims. 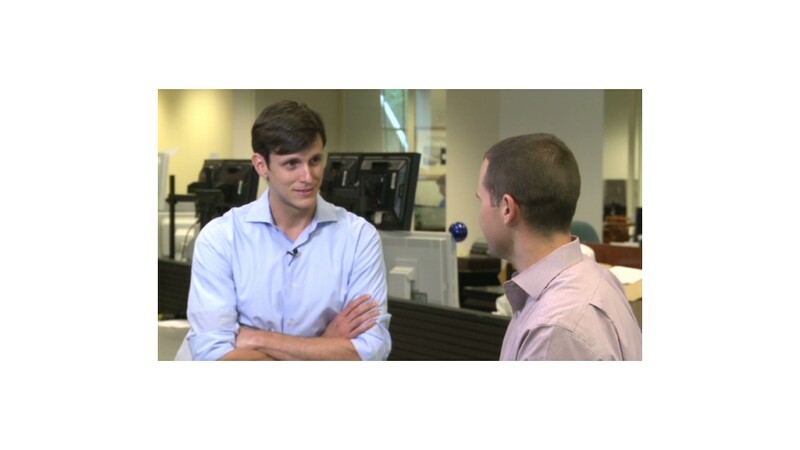 "You learn to make decisions off imperfect information, in public." Another key difference, she says, was that as an analysts, it didn't matter when or where she worked, as long as her research resulted in client business and votes of confidence. Investment banking, on the other hand, is team based and "there was more of the culture that if you're not working when we're all working, then you're not pulling your weight," she says. Krawcheck made a name for herself as a reformer when she became director of research at Sanford Bernstein, taking the firm out of the underwriting business, giving up a lucrative source of income, based on what she saw as conflicts of interest with clients. She was vindicated in 2002, when several investment banks settled with Eliot Spitzer, the attorney general of New York at the time, over charges of selling biased research on initial public offerings. That same year, Fortune Magazine named her one of the last honest research analysts. At Citigroup, she had another lesson in how difficult it can be to change the status quo on Wall Street. In 2008, as head of Citi's wealth management division, Krawcheck pushed to have the bank partially reimburse clients for losses on assets that were supposed to have been low risk. She ran afoul of then CEO Vikram Pandit and was let go, though Citi's board ultimately decided she was right. "If you run up against conventional wisdom, it could cost you your job or your reputation," she said. "There's no guarantee you'll be right. It's only clear in hindsight what the right path was."